Bigg Boss 11: UNSEEN! 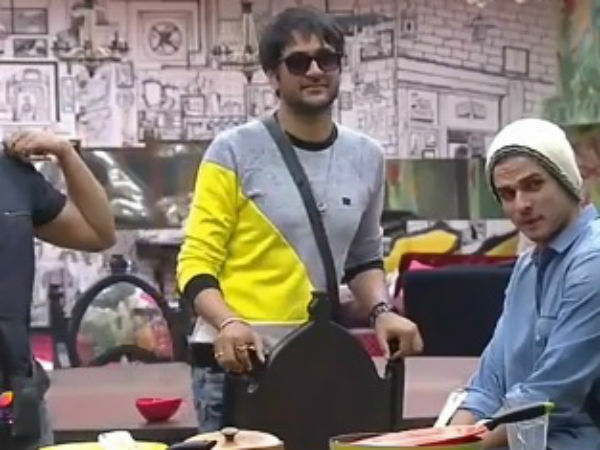 Vikas & Hina Make Fool Of Themselves While Making Fun Of Arshi Khan’s GK! Bigg Boss 11: Bandgi Kalra Labels Hina Khan ‘Evil’, Exposes Arshi Khan’s ‘Dirty Game’! 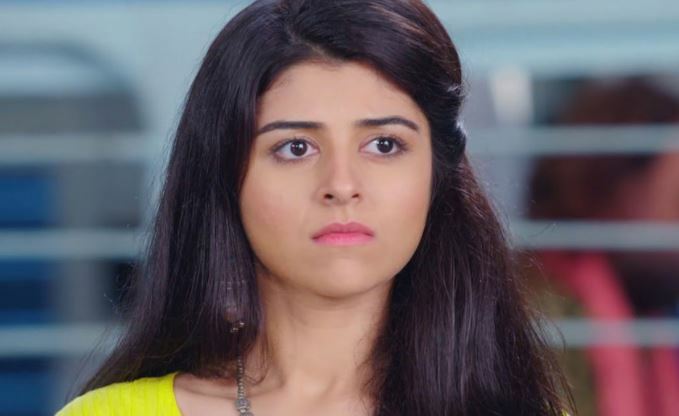 Will Devi LEAVE Adhiraj on Jeet Gayi Toh Piya More! Bigg Boss 11: Why Is Everyone Lashing Out At Hina Khan? Bigg Boss 11: What? 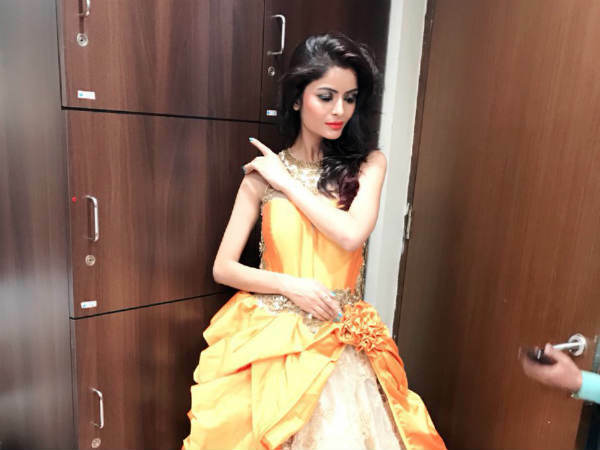 Gehana Vasisth To Enter The Show As Wild Card Entrant!